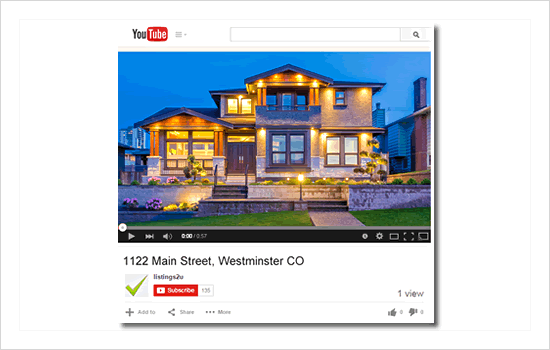 SPS automates the production and posting of a YouTube Video for your property. Once your Property Site is published, the SPS system will take the photos and details of your property and generate a short video. Videos are published to YouTube automatically. You may regenerate the video at any time.